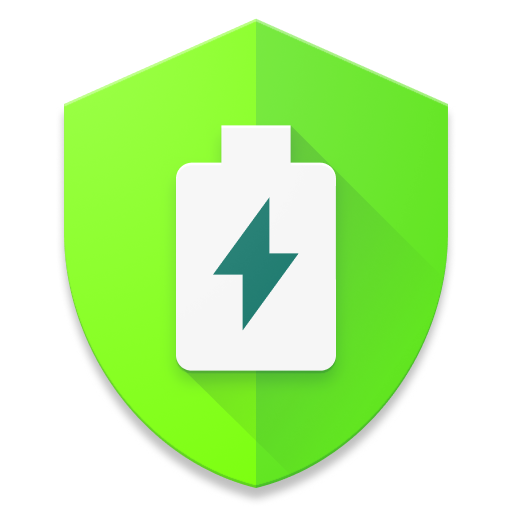 Please make sure you are signed in to the Google account connected to the purchase on the device and download AccuBattery using this same Google account. Make sure that you don't have anything like Lucky Patcher installed. Restarting your phone can sometimes help as well. When the license is active it will be possible to see this under settings > 'my purchases'. *If you used a backup/restore app to reinstall AccuBattery that can also lead to issues, please try reinstalling from the Play Store. Another thing to try is to clear the app data of the Play Store app itself via phone settings > apps > all apps > Play Store > clear data. What do I get with AccuBattery premium? How do I upgrade to AccuBattery premium?